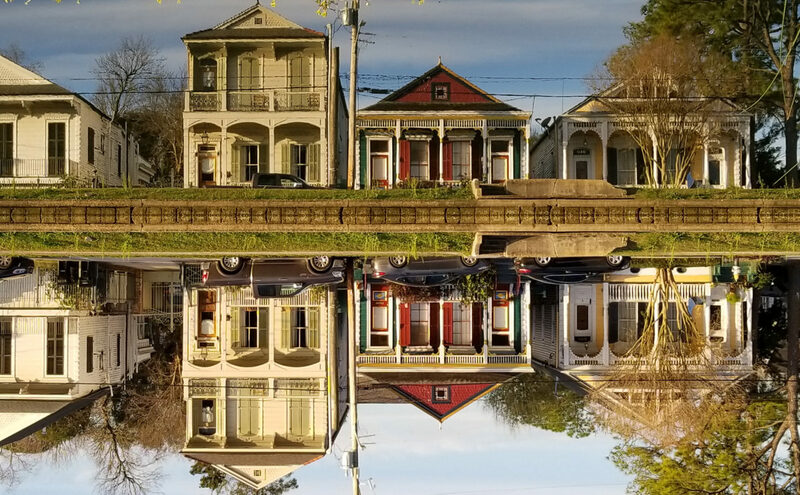 The Preservation Resource Center is hosting a three-part series to address the risks and challenges climate change presents for New Orleans and the role preservation can play in creating a more resilient future. Because initial investment plans to redevelop The Dew Drop Inn fell through, a real estate development firm is leading a crowdfunding investment campaign to restore the legendary music venue. The city of New Orleans will present a series of “open house” neighborhood workshops to engage residents in each district about the upcoming plan to expand and improve the City’s bike network. Meetings for Districts A & B take place this week. 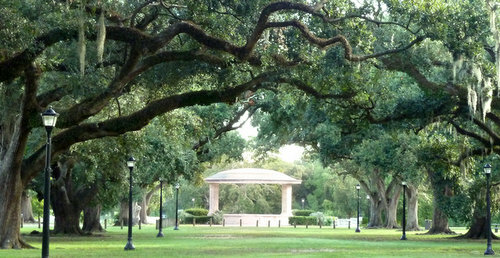 The City is working in collaboration with the Department of Public Works, the City Planning Commission, and community partners on this project, known as Moving New Orleans Bikes. 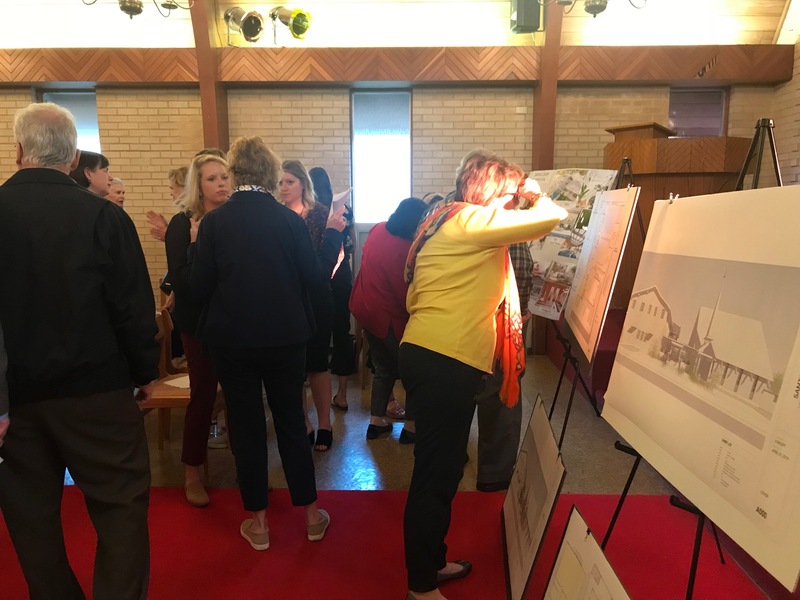 One-hundred and twelve years as a religious hub for the Norwegian community makes a space on Prytania Street ideal for yoga classes, meditation and water aerobics, its new owners told residents of the Lower Garden District on Wednesday. 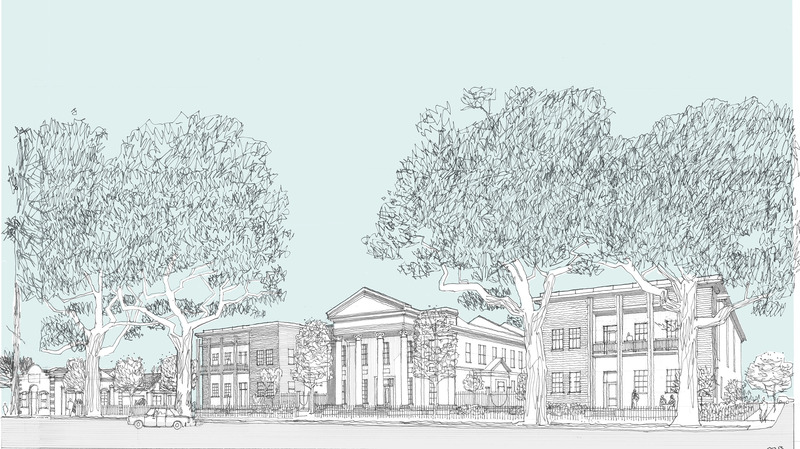 If all goes as planned, the site of the former Scandinavian Jazz Church — previously called the Norwegian Seamen’s Church — will be transformed into a wellness center called the Santosa Center for Healthy Living by the fall of 2020. The property’s owners say the development will be a unique, all-inclusive wellness center not found anywhere else in New Orleans. People line the walls of Dennis’ Barber Shop. On one side, framing the long mirror running its length, there are pictures, some faded, mixed in with an assortment of clippings — an old Times-Picayune cover of Mardi Gras Indians, a Fortier High School flag. On the opposite side, they rotate through a litany of chairs, none of which stay empty for long. 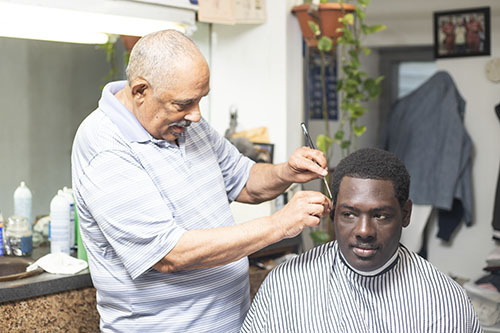 “People will get a hair cut, get up and sit back down,” said Stan Norwood, a longtime barber at the shop, as he put the finishing touches on Beth Oubre’s hair. Oubre has come to the shop every Wednesday for the past 20 years. 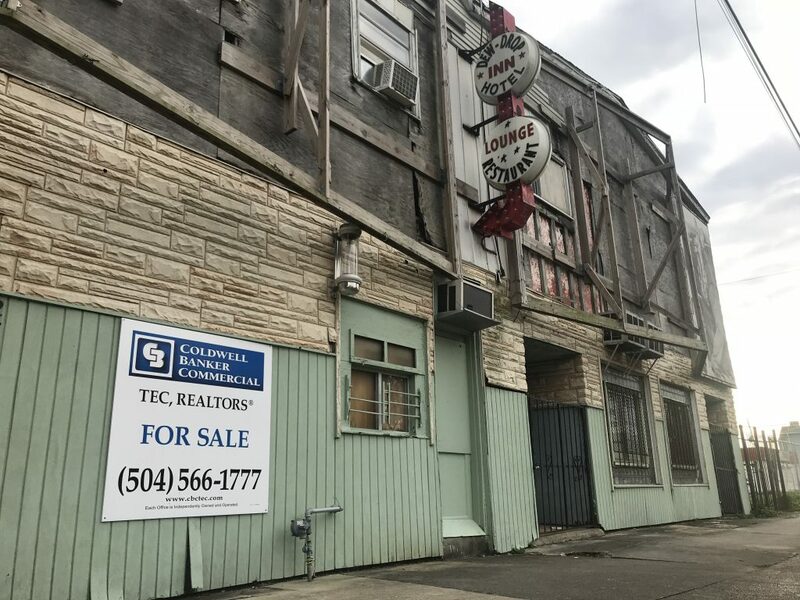 The fate of the Central City shotgun where early jazz pioneer Charles “Buddy” Bolden once lived has long concerned preservationists and jazz aficionados. 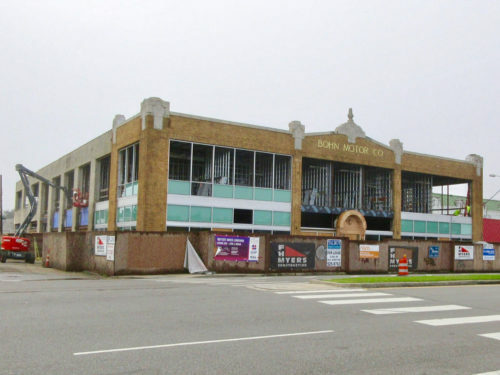 Now some fresh hope for the dilapidated building has appeared in the form of PJ Morton, an acclaimed musician with close ties to the building’s owner. 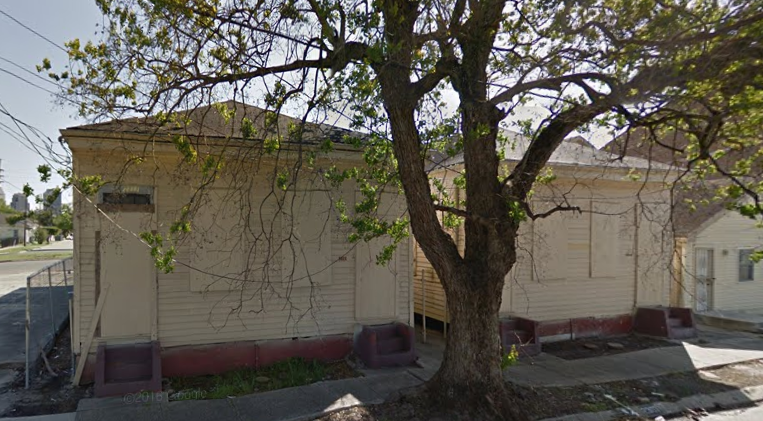 At a blight hearing Tuesday, Morton laid out plans to renovate the building at 2309 First St. 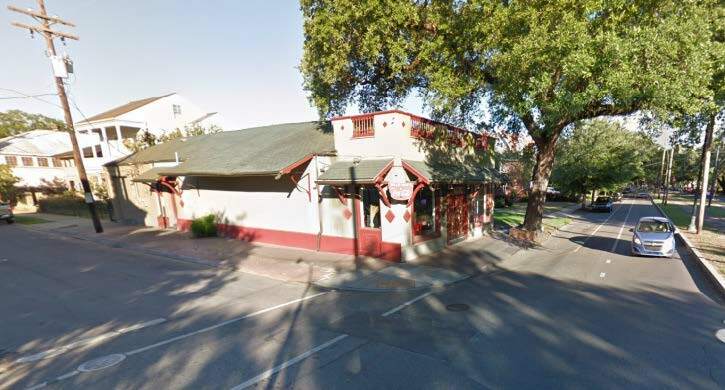 He wants to turn the shotgun double and its twin next door into a museum, recording studio and event space, according to a Facebook post by the Preservation Resource Center, which is advising Morton on the project. 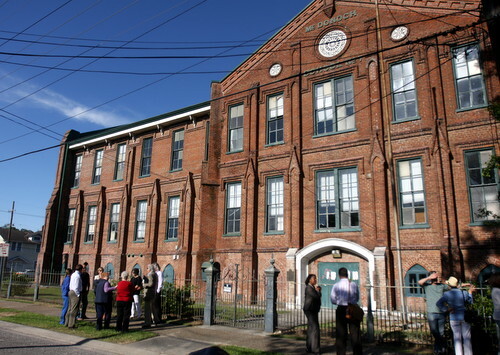 The Housing Authority of New Orleans is making a bid for the McDonogh 7 building on Milan Street, expected to be vacated by the Audubon Charter School in 2021, in exchange for the much sought-after land for a sports field next to the new Booker T. Washington High School on Earhart Boulevard, Della Hasselle reports in the New Orleans Advocate. The City Council rejected an appeal Thursday from a neighborhood group wanting to send the Carrollton Courthouse renovation plans back to the Historic District Landmarks Commission, but it could put the design for an assisted living facility in the historic building back on the drawing board anyway. 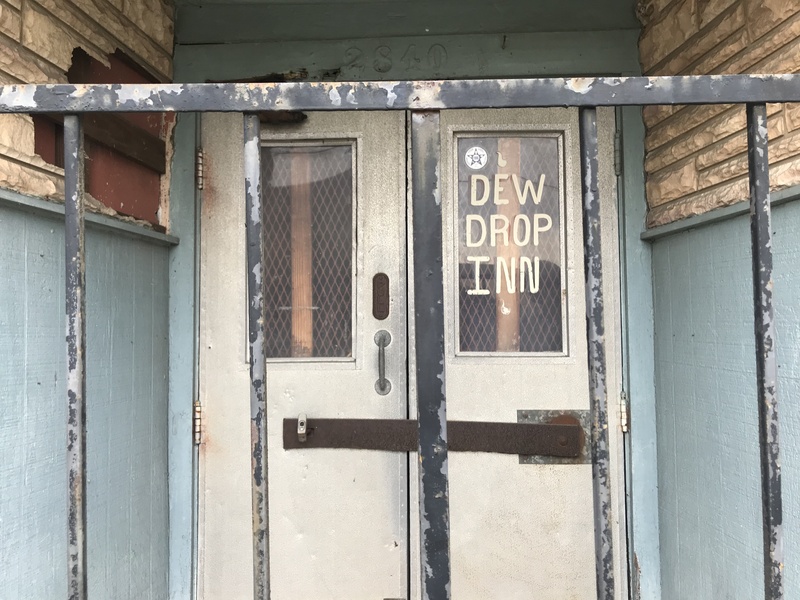 The future of the historic Dew Drop Inn on LaSalle Street in Central City is once again in doubt, after a deal to restore the dilapidated former music hall fell through. Ryan Thomas, owner of real estate development company Peregrine Interests, said a difficulty getting investors for the planned two-story development with a hotel, museum and restaurant — along with a music venue — is what held up the deal that was set to close Dec. 30. The lot stands at 1213 Magazine St., between Thalia and Erato streets. Heirloom, its owner, runs 25-30 short-term rental properties, including one directly next door to the 1213 Magazine lot. Plans for a nail salon on St. Charles Avenue near the universities were scuttled after the City Council failed to vote on a zoning-change request within 60 days of City Planning Commission’s recommendation. The Planning Commission was unanimous in its support of La Vang Pearl, the company that purchased 7457 St. Charles Ave. to turn it into a nail salon. The building at Cherokee Street, originally a grocery store, was home to a number of short-lived restaurants in recent years. Yo Joe! 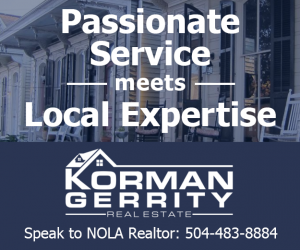 What kind of an impact does Mardi Gras have on the New Orleans real estate industry? Comments Off on Yo Joe! February Real Estate Advice Tagged with: Yo Joe!